Consumers want the ability to purchase goods and services anytime, anywhere, and merchant payment systems have evolved to meet consumers needs. In the 1990’s, the new way to pay was online through Ecommerce payment pages. Mid-2000 brought the introduction of mobile payments, enabling shoppers to pay using their smartphone. And as “pay as you go” solutions have developed, convenience payments enabled by kiosks have also grown, allowing consumers to purchase electronics in airports and DVD rentals in grocery stores – all with a quick swipe of their credit card. Bluefin provides a complete suite of secure payment security solutions for retailers backed by our PCI-validated P2PE solutions – devaluing credit card data before it every reaches the merchant’s point of sale system. 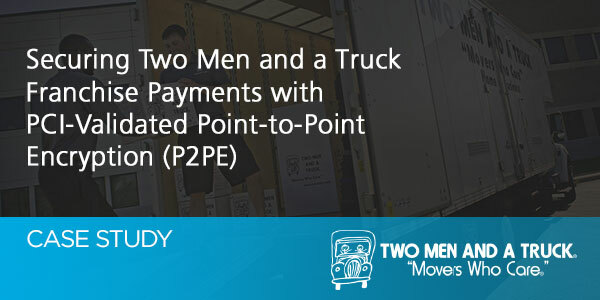 Learn more about P2PE on our FAQs page. Retail point of sale devices. Bluefin provides PCI-validated P2PE for major retailers through our large network of Decryptx partners, which includes Verfione, NCR, CyberSource, USAePay, Merchant Link and more. We have the largest array of PCI P2PE certified countertop devices from Ingenico, Verifone, Miura and more. Mobile point of sale system. Bluefin provides our PCI-validated P2PE mobile solution, QuickSwipe, for iOS processing through the BBPOS WisePad 2, with optional cash drawer, Bluetooth printer and tablet stand. Our Decryptx partners also offer mobile P2PE processing through several devices. Call center for mail and telephone order. Call center and MOTO transactions are an integral piece of retail sales. For retail MOTO operations, Bluefin provides the PCI-validated P2PE ID TECH SREDKey which connects via USB and interfaces both with Bluefin’s PayConex payment platform and through our partners. Kiosk and unattended. Bluefin’s PCI-validated P2PE solution is an ideal security solution for unattended payment situations. 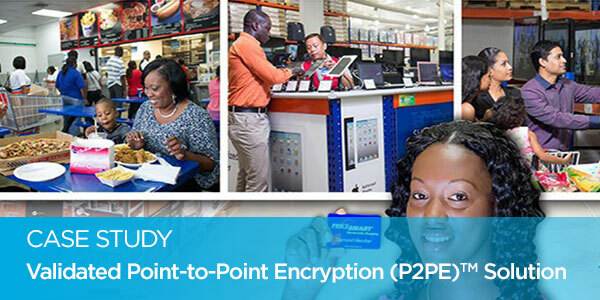 Our solutions are powered by ID TECH’s PCI-validated P2PE secuRED device and the ID TECH SpectrumPro. Ecommerce. Bluefin provides secure Ecommerce solutions to secure online payments, including our Payment iFrame, which allows a merchant to embed an iFrame in their checkout page that will encrypt user entered payment data and return an “eToken” to the customer. Bluefin’s PCI-validated P2PE solutions are available to processors, acquirers, retail POS software providers and kiosk manufacturers through Decryptx. Decryptx enables your company to offer our PCI-validated P2PE products through your payment processing environment, allowing you to meet customer demands for enhanced payment security while preventing disintermediation from competitors. Decryptx is the only PCI-validated P2PE solution on the market that gives retail providers the ability to offer PCI-validated P2PE through their current platform.